Cet essai propose de penser la manière dont des êtres jusque-là privés des outils de la représentation se sont emparés des technologies de visualisation afin de produire des énoncés contestataires et solidaires. L’enjeu contextuel de ces hackings est la production de savoirs alternatifs et solidaires créés depuis les marges linguistiques, sexuelles, biologiques et géographiques de l’histoire. Marie Canet est critique et commissaire. Elle a collaboré avec des institutions telles que le Musée d’Art et d’Histoire du judaïsme (Paris), Flat Time House (Londres), le Credac (Ivry), le Frac Aquiatine (Bordeaux), la Tate Modern (Londres) ou le Centre Pompidou (Paris)… Elle est membre de CaroSposo, un collectif de programmation spécialisé en cinéma et performance. Elle enseigne l’esthétique à École des Beaux-arts de Lyon et tient un séminaire théorique aux Arts Décoratifs à Paris. 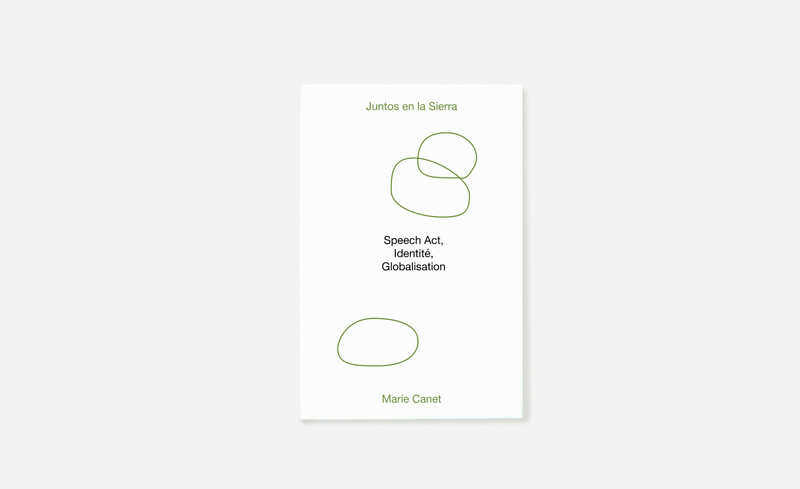 Juntos en la Sierra, Speech Act, identités et globalisation (Shelter Press, 2018). 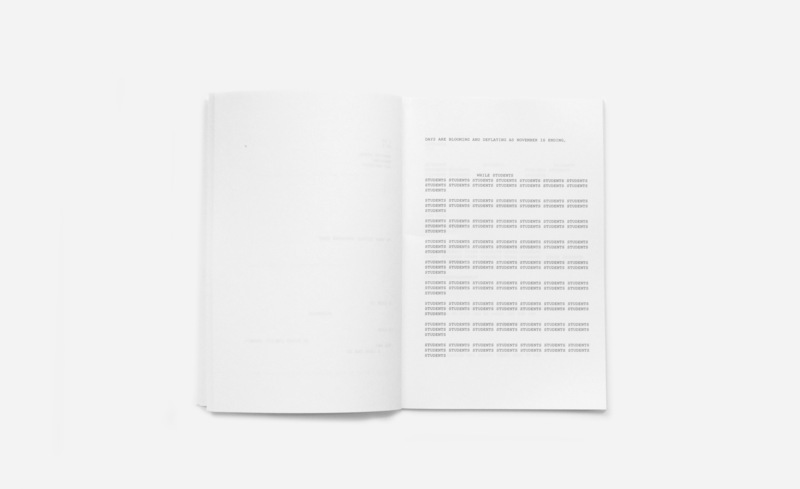 Elle travaille actuellement à la rédaction d’une monographie consacrée à l’oeuvre d’Éliane Radigue et une autre consacrée au travail de Marc Camille Chaimowicz. Dialogue a été écrit dans le cadre de l’exposition SoixanteDixSept Experiment au Centre Photographique d’Ile de France du 11 mars au 16 juillet 2017. Publié avec le soutien du Centre Photographique d’Ile-de-France. 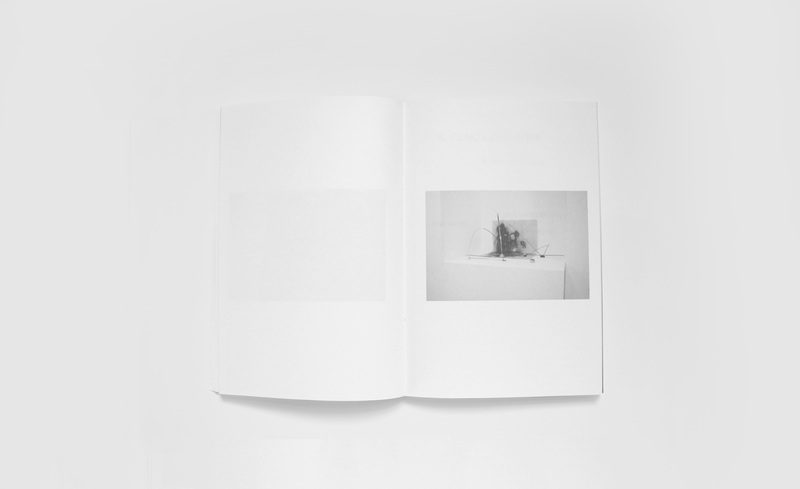 After studying photography, art and art criticism, Marcelline Delbecq gradually moved away from the image as such and now concentrates on writing. 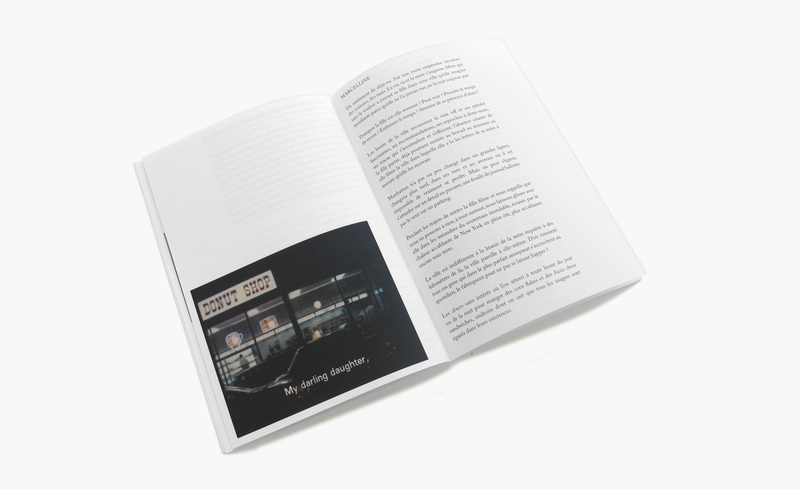 Ellie Ga practises a blend of narrative genres – memoirs and travel diaries – that pushes back the boundaries of photographic documentation. Taking as their starting point Susan Sontag’s book On Photography (1977), Marcelline Delbecq and Ellie Ga embarked on a long-term words-and-images dialogue addressing films, books and artworks that have marked their individual trajectories, together with historical events related (or not) to the year 1977. 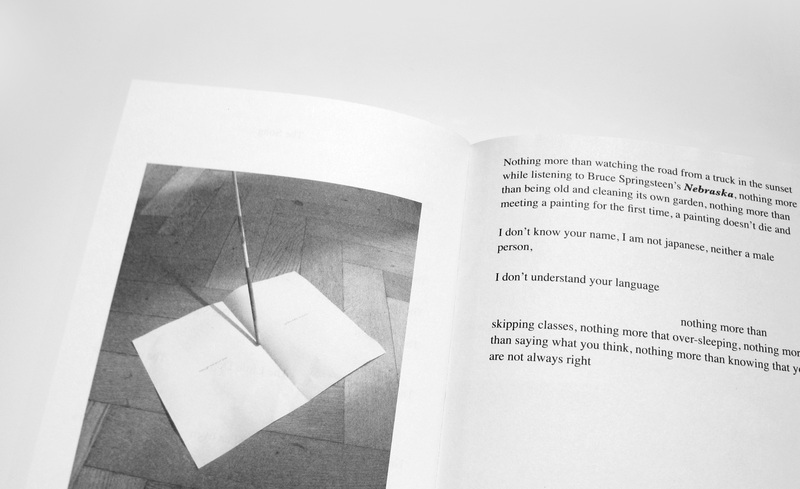 A compelling consideration of the way images circulate, this “personal, shared museum” will be up for reading and watching with the publication of Dialogue, out now on Shelter Press. 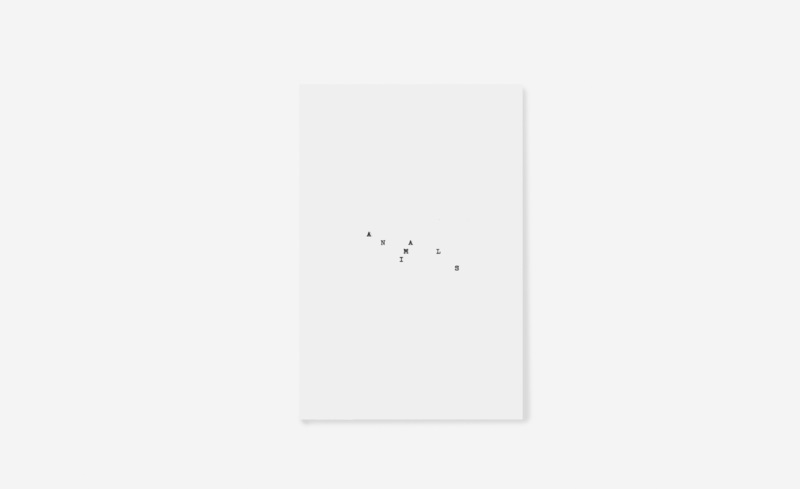 Après des études de photographie, d’art et de critique d’art, la pratique de Marcelline Delbecq s’est peu à peu éloignée de l’image en tant que telle pour se concentrer sur l’écriture. 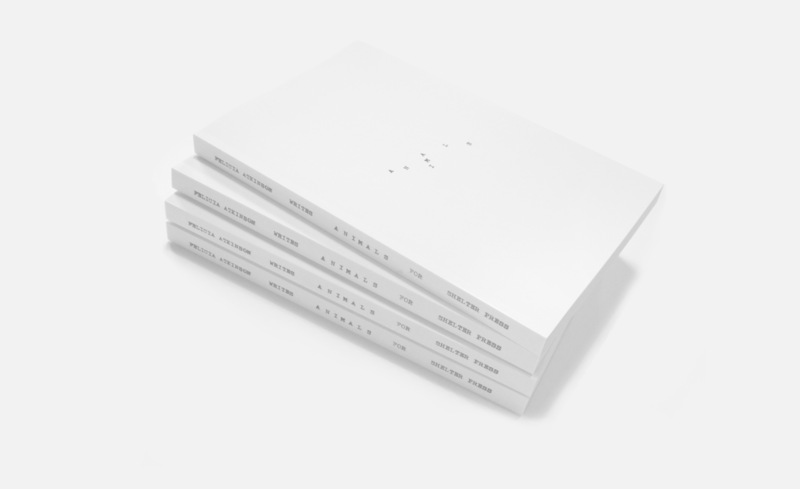 Ellie Ga mélange, elle, les genres narratifs – mémoires et carnet de voyage – afin de pousser les limites de la documentation photographique. 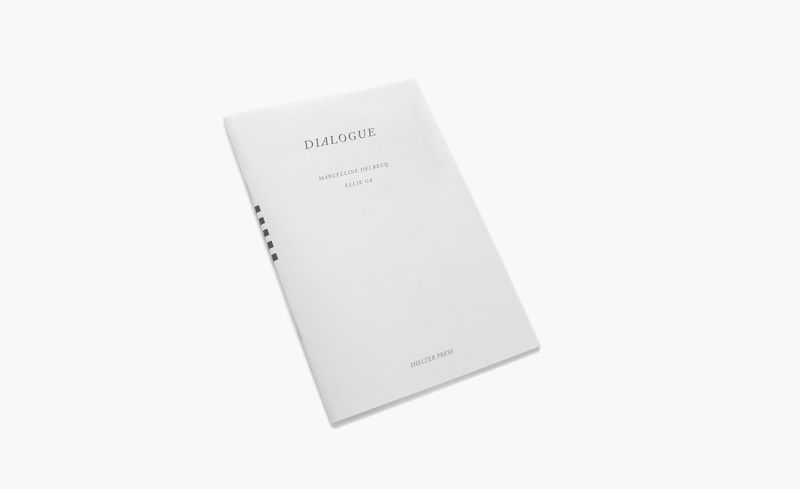 Prenant comme point de départ le livre On Photography de Susan Sontag paru en 1977, Marcelline Delbecq et Ellie Ga ont entamé un dialogue au long cours, en images et en mots. Les deux artistes y abordent aussi bien des œuvres cinématographiques, littéraires ou artistiques marquantes dans leurs parcours que des événements historiques liés ou non à l’année 1977. 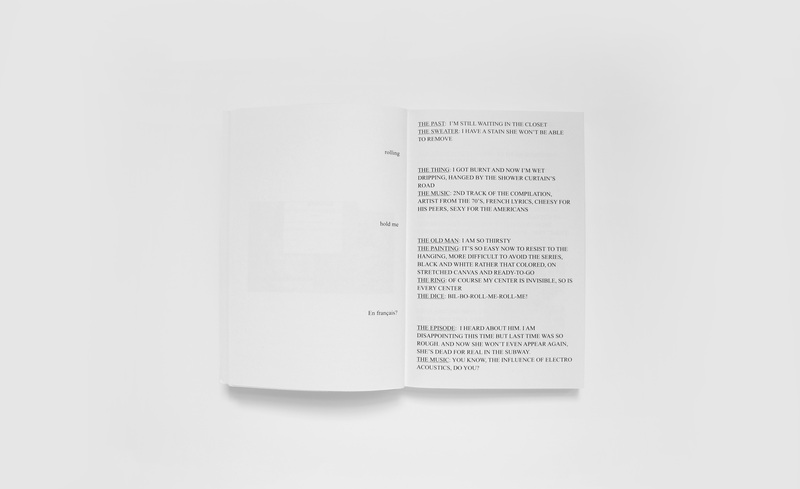 Ce “musée personnel et partagé” qui offre une puissante réflexion sur la circulation des images est donné à lire et à voir avec la parution de Dialogue, publié par Shelter Press. 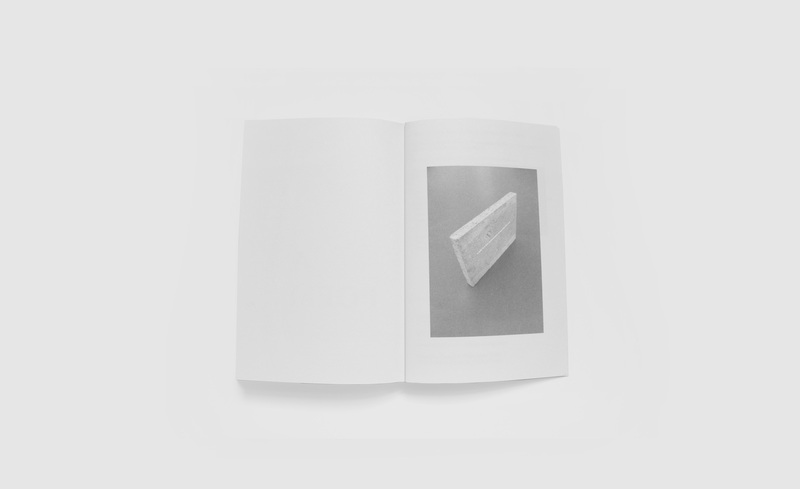 A queer travelogue of a boating voyage on Belgium’s inland waterways with merman and singer Steev Lemercier in the company of Chanel and Dolce, who are a cat and a dog, during the first months of their friendship with the author. 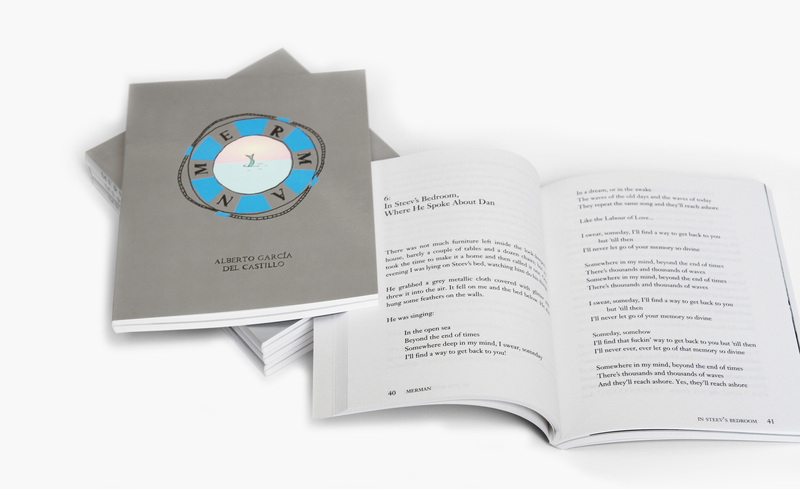 Alberto García del Castillo writes genre fiction and nonfiction about communities and queer, performs his own and other people’s writings, and collaborates in multiple configurations. He has published his writing in Girls Like Us, co-edited Midpoint (Théophile’s Papers, 2016) and his debut novel Retrospective was published by Shelter Press (2014). Alongside Marnie Slater, is co-curator of Buenos Tiempos, Int. Before the onset of the social and cultural backlash that was brought on by the Reagan administration in the early eighties, Southern California was ripe territory for the genesis and development of emancipation movements for and by African Americans, Chicanos, pacifists, Marxists, feminists and homosexuals. Starting in the late sixties, these revolutionary waves particularly influenced practices such as performance art, video, installation and collaboration, which led to the construction of alternatives like artist-run spaces, non-profit spaces and artist-run community art spaces. 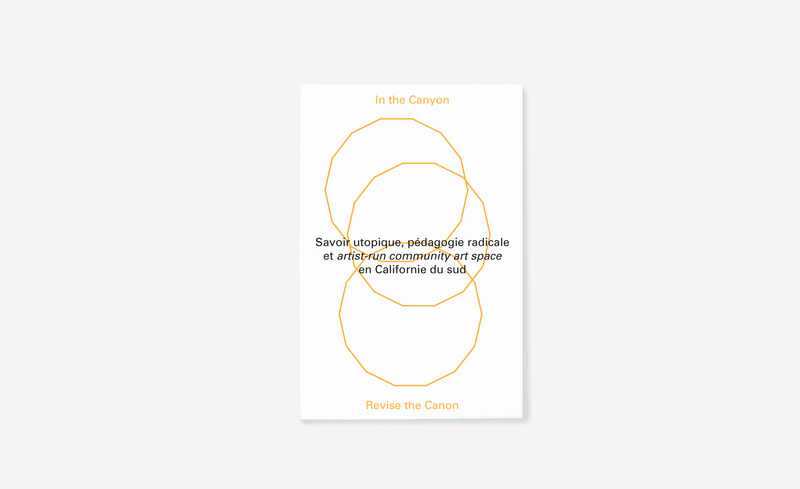 In Santa Barbara, Los Angeles and San Diego, collaborative public action was constructed around utopian knowledge which was then redirected towards universities and art schools that favored the emergence of radical pedagogies. These other manners of experimental thinking, doing and teaching permitted artists to deconstruct certain canons that were inherited from European tradition and art history, and provoked a reexamination of “the American way of life”. In the Canyon, Revise the Canon. 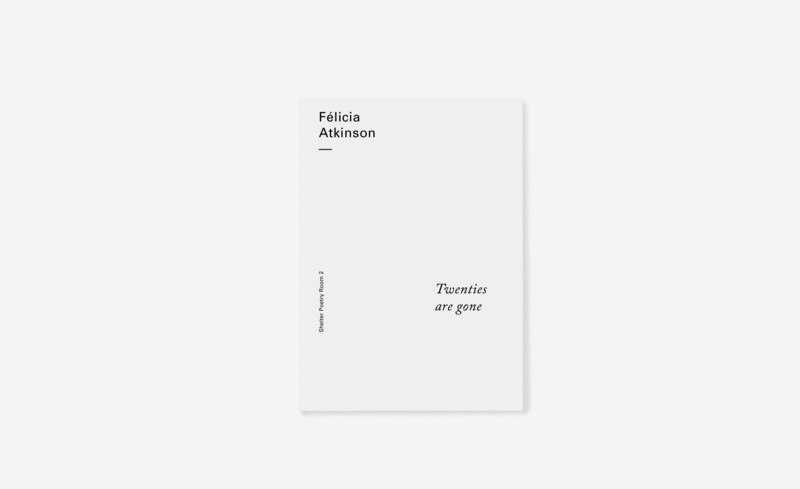 Animals is the third novel by Felicia Atkinson, following Twenties Are Gone (2012) and Improvising Sculpture As Delayed Fictions (2014). 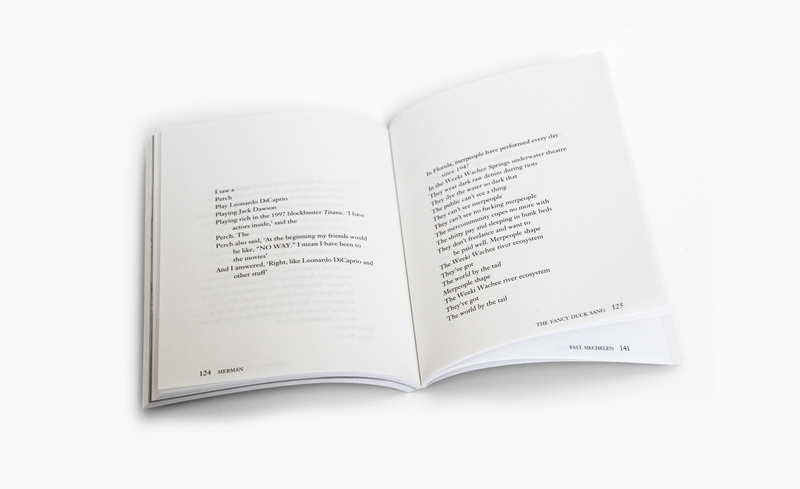 Animals questions through a poetic approach the modernist apprehension of time and locomotion, in the realm of today. 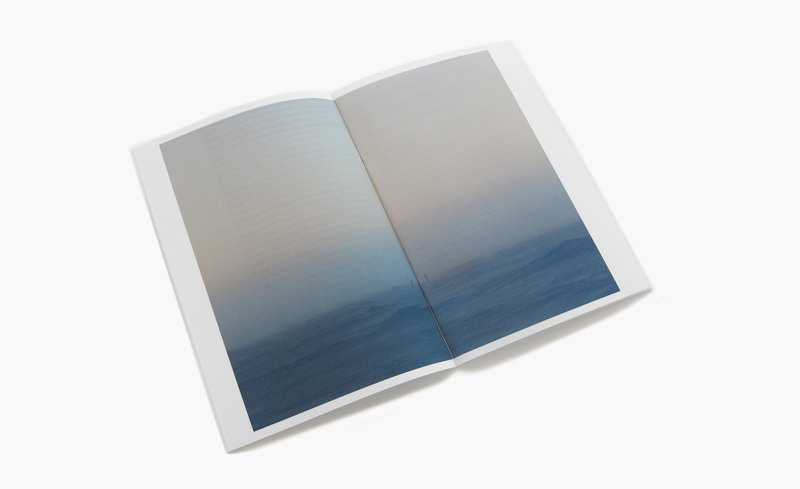 Somehow, Felicia Atkinson is asking herself what is the feeling of passing the beginning of a century on the passenger’s seat whereas it is experienced through reading, writing, while she is traveling by train or by car, scrolling informations on a computer, and its consequences on one own’s perception of a particular landscape. Or, even how to behave in a mundane context. Can a lake shape a relationship? Can a train be an office? How to deal with neighbors? When to act? When to stop? Can the words mean the same thing all the time? What is duration? How to feel specificity inside a crowd? 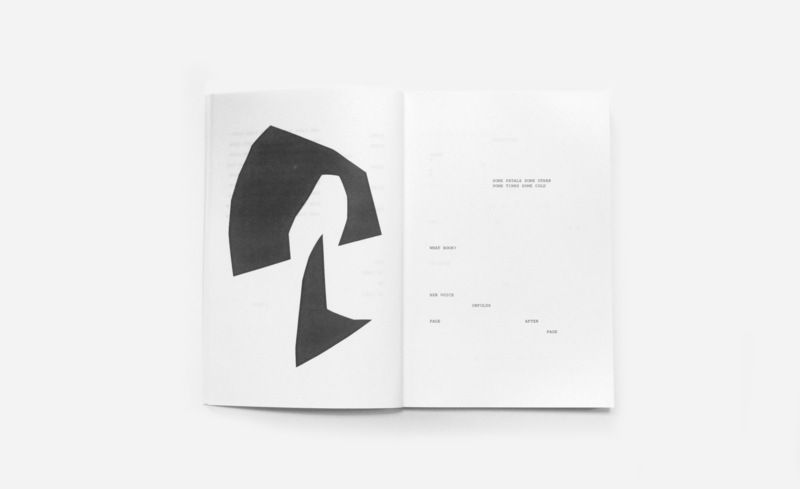 Through simple words in English (Atkinson is a French native speaker) in the rhythm of an echoing monologue punctuated by black and white paper cut-outs , the author finds her way through the book with an ambiguous mixture of “nonchalance” and attention. Animals is a train ride, an experience of time brushed by the fugitive landscapes and the indistinct noises all around. Her paintings, drawings, sculpture, texts, installations, performances, and musical compositions are mostly abstract and are fed by multiples expeditions to many places such as Rio de Janeiro, Britany and most often the American West, where she collect sounds, objects, materials and other diverse materials to her visual and sound works. Ces manières autres ou encore expérimentales de penser, de faire et d’enseigner l’art ont permis une déconstruction de certains canons hérités d’une tradition et d’une histoire de l’art européennes tout en œuvrant à la remise en cause de l’american way of life. 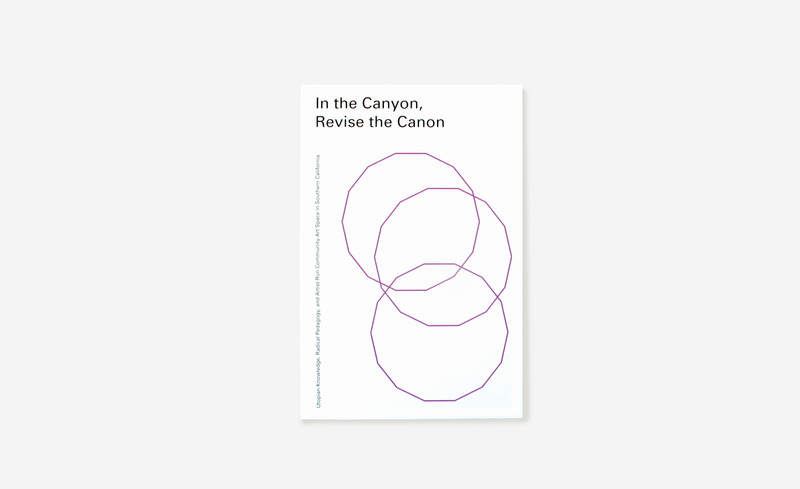 In the Canyon, Revise the Canon. 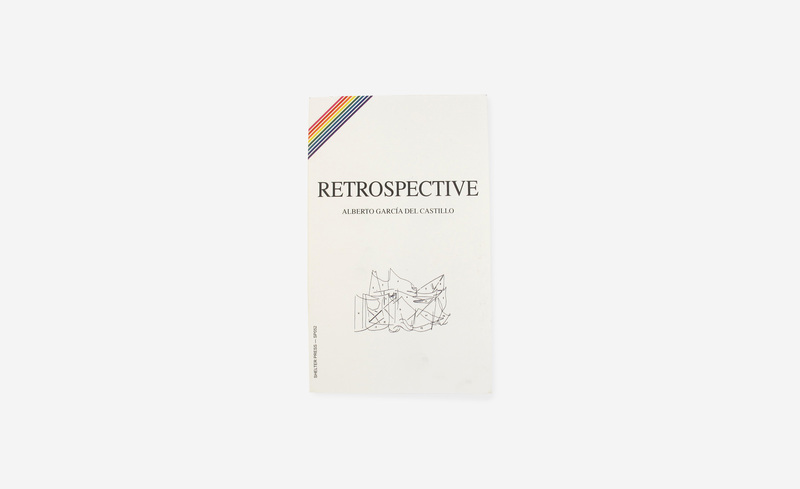 Alberto García del Castillo’s first novel, Retrospective, is a comedy-science-fiction novelette about ‘faggotry’ and the art world; depicting a retour-au-passé in contemporary painting and waving to some of the most beautiful homosexuals on Earth. 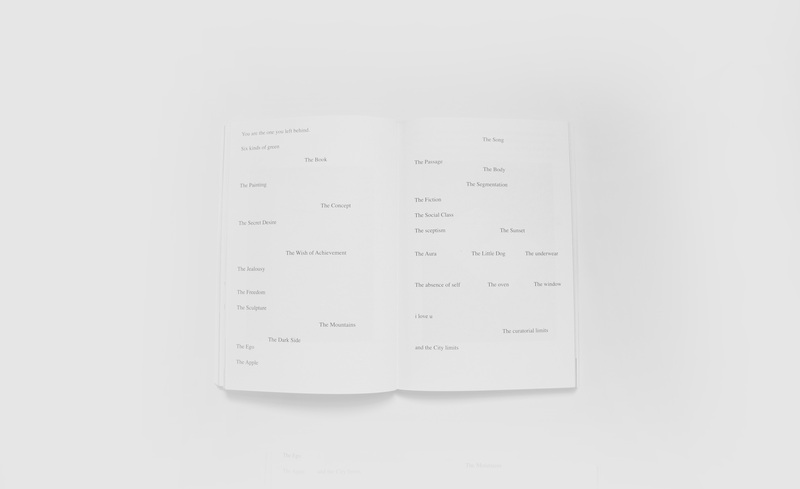 Flaunting otherness, the alert reader can follow a clerk of The Land of Sculptures whilst he encounters the pretty faces of The Painter, The Foreign Painter, The Tyrolese Painter and other people doing art. 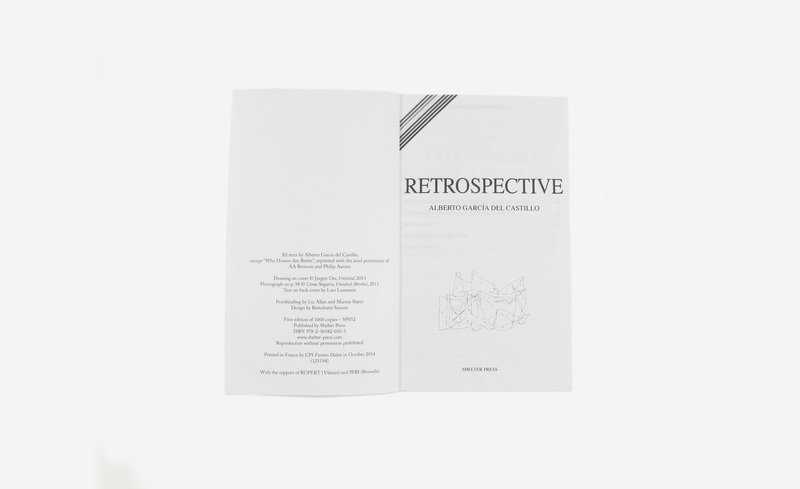 Retrospective includes “Thumbs-Up”, a superficial analysis of the normalisation of gayness; “Why Homos Are Better”, a masterpiece of investigative journalism in two parts, that originally appeared in Agony 2 (circa 1988–93), a zine edited by B. Boofy and William Bonifay; a drawing by Jurgen Ots; a photograph by César Segarra; and a poem by Lars Laumann. 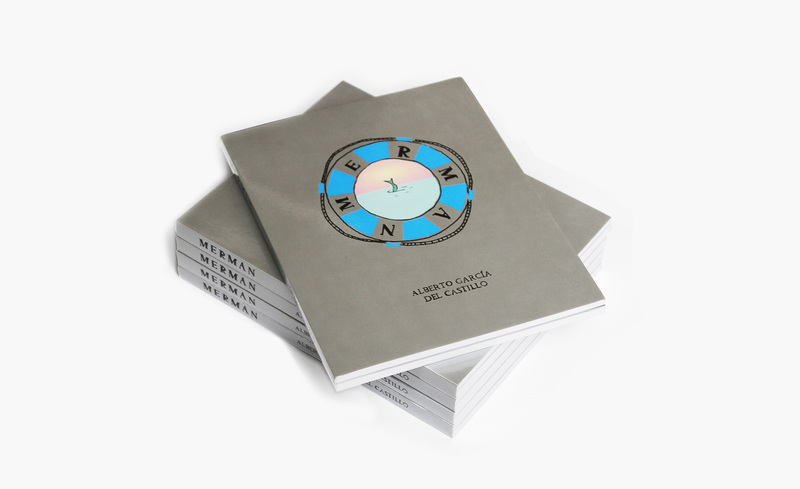 Alberto García del Castillo writes genre fiction and non-fiction about communities and queer, performs his own and other people’s writings, and collaborates in multiple configurations. 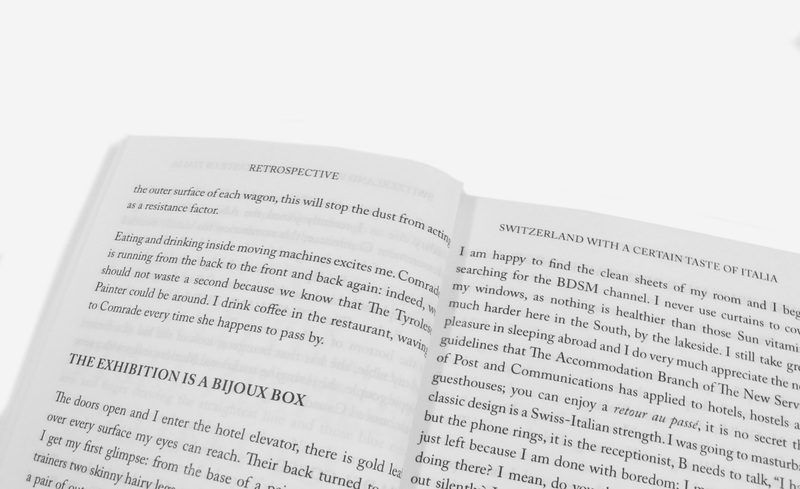 He has published his writing in Girls Like Us, co-edited Midpoint (Théophile’s Papers, 2016) and his debut novel Retrospective was published by Shelter Press (2014). Alongside Marnie Slater, is the co-curator of Buenos Tiempos, Int. Frans Hals Museum, Haarlem (13 Jun. 2015). 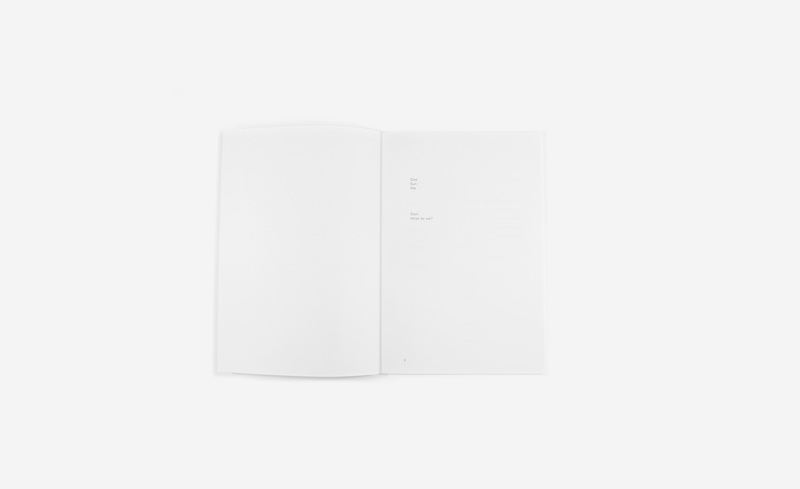 Curated by Nieuwe Vide. Treignac Project, Treignac (31 Jul. 2015). Curated by DATE. Peter Gizzi was born on August 7, 1959, and grew up in Pittsfield, Massachusetts. He holds degrees from New York University, Brown University, and the State University of New York at Buffalo. His books include In Defense of Nothing: Selected Poems, 1987-2011 (Wesleyan University Press, 2014); The Outernationale (Wesleyan University Press, 2007), Some Values of Landscape and Weather (2003), Artificial Heart (1998), and Periplum (1992). 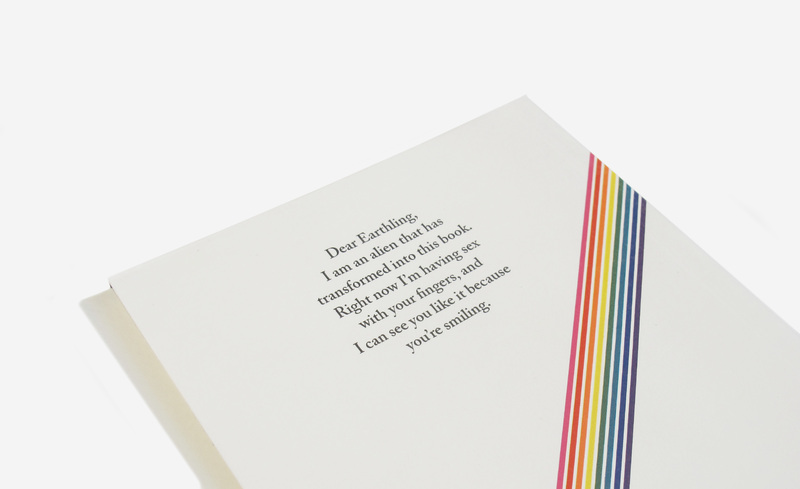 He has also published several limited-edition chapbooks, folios, and artist books. 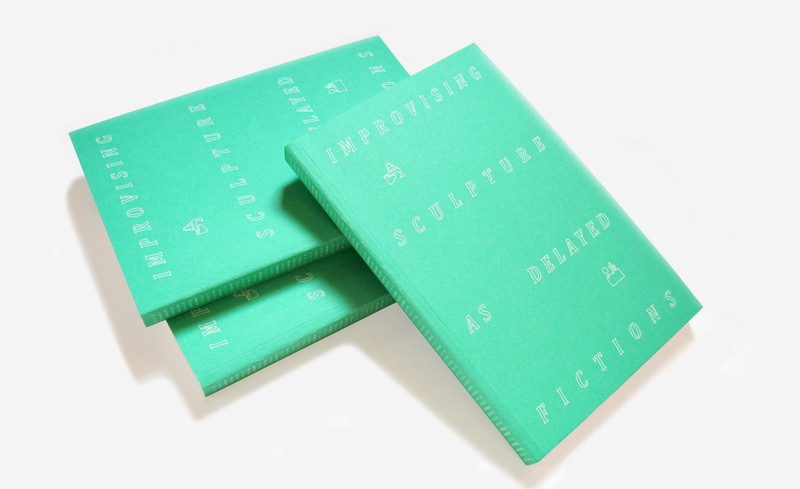 His work has been widely anthologized and translated into numerous languages. 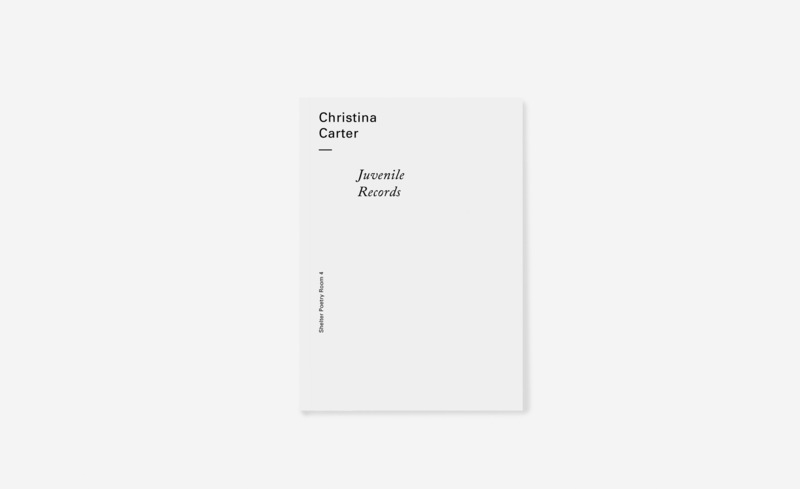 Juvenile Record is the new poetry book wrote by the Texan singer and musician Christina Carter. Like a prayer from the South, where voices and glasses are breaking in the heavy night, memories escaping like water, falling from the hands and evaporating in the air. Objects, days, names, ages, charms, collected in the mind, folded, shouted or kissed, oftenly blessed, and sayed again. A walk, a song, a drive, a dialogue, a pair of shoes, one life’s humble and beautiful quest. Christina Carter was born in the bayou city of Houston, Texas in November of 1968, and co-founded the group Charalambides there in December of 1991. Ever since then, she has deeply mined her own vein of sound-as-music with voice, guitar, piano, and keys. For the past several years, Christina has utilized extended improvisational guitar passages within and without song-medley structures; re-contextualized certain Charalambides songs within the spare single guitar/voice form that birthed much of the group’s music; and recently, investigated ‘the song’ as a thing unto itself, specifically concentrating on ‘the word’- both in her own lyric writing and her interpretions of the work of other lyricists. 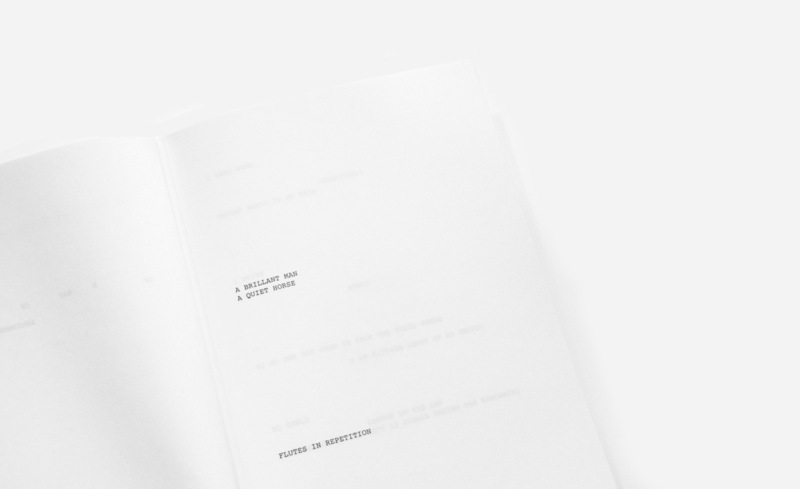 Concurrent with her work as a musician, Christina has expanded her involvement in writing and visual art. 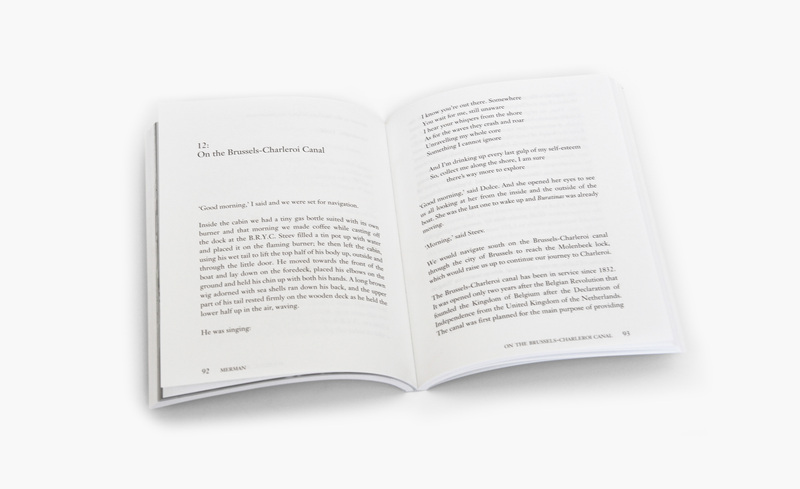 Her poetry has been published by Digitalis Industries, The Ecstatic Peace Poetry Journal, Glass Eye, and Slow Toe Press. 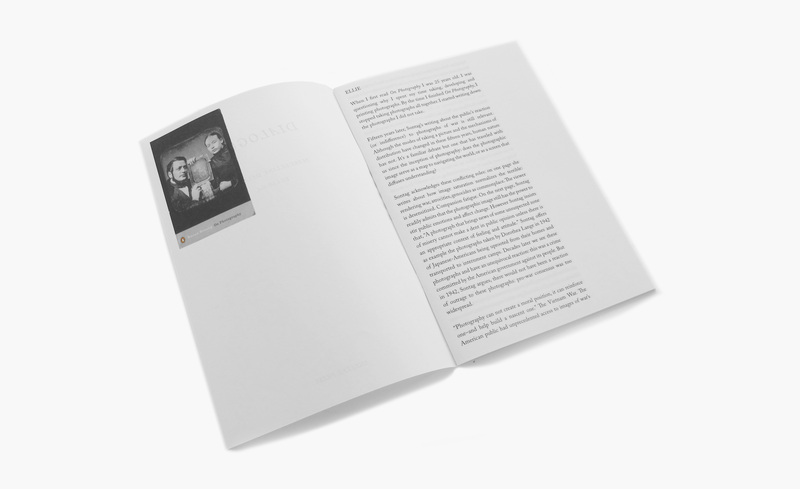 Twenties Are Gone is sentimental journey written in the mist of a Finnish August of 2012. 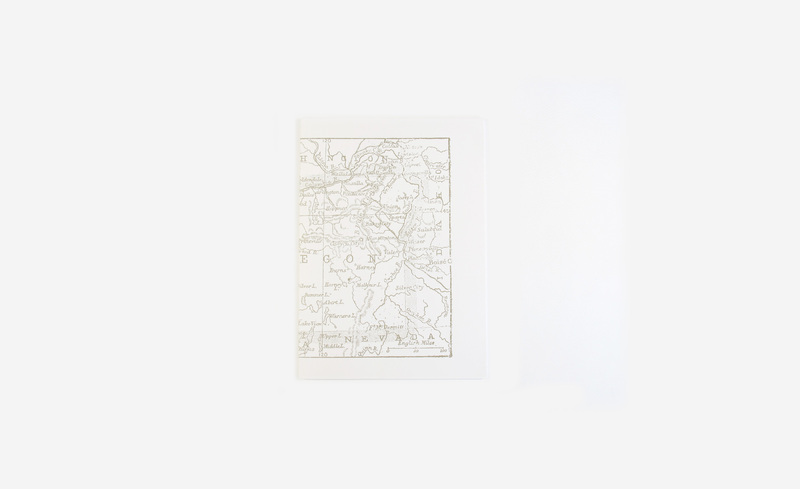 It guides us as a reconstructed and DIY « carte du Tendre ». Reconstructed through the primordial forests – from the californian redwoods to the northern finland. 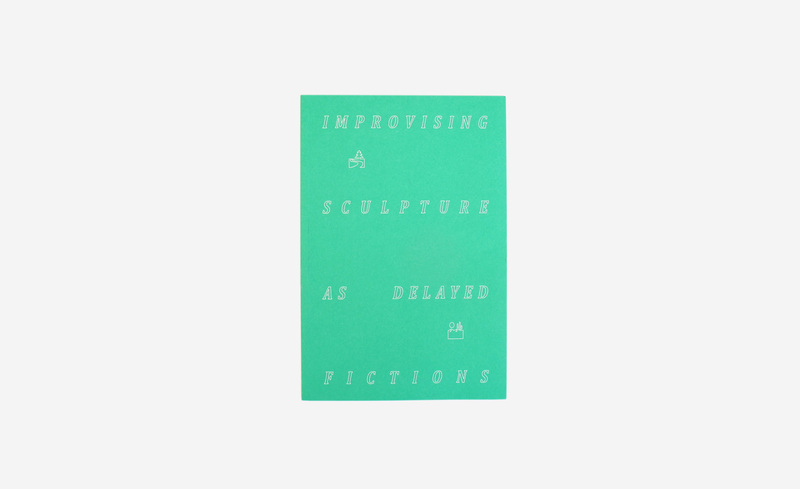 A statement led by the experience of making sculptures and having drinks under a porch, drawing as making sandwiches, being in love and singing songs, watching tv shows and staring at sunsets. Both highly in the now and at the same time metaphysical. The Twenties are gone. And thirties are opening their wild gates. 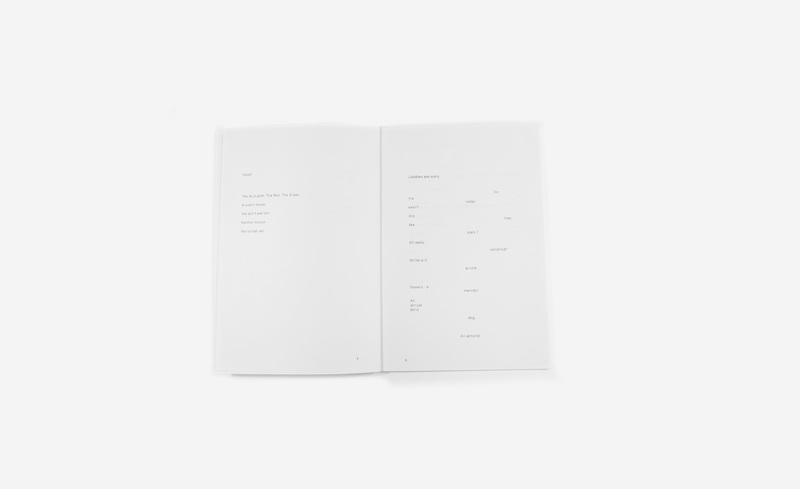 This is the first poetry book wrote by the visual and sound artist Felicia Atkinson. Félicia Atkinson is born in 1981 in Paris, France. She lives and works in Brussels, Belgium. She is graduated with Honors from l’Ecole Nationale Supérieure des Beaux-Arts de Paris and studied also anthropology and contemporary dance. 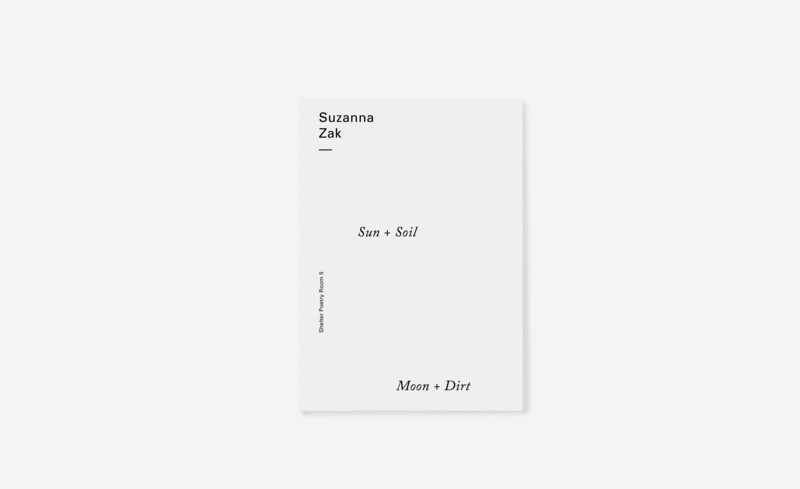 She is a visual artist, an experimental musician and the co-publisher of the independent imprint Shelter Press. Her paintings, drawings, sculptures and musical compositions are mostly abstract. Her work takes its sources from the American tradition of painting (Morris Louis, Cy Twombly, Richard Tuttle) and from avant-gardes figures who worked on chance and randomness (Fluxus, John Cage, La Monte Young…) as much as feminist figures in music and art. 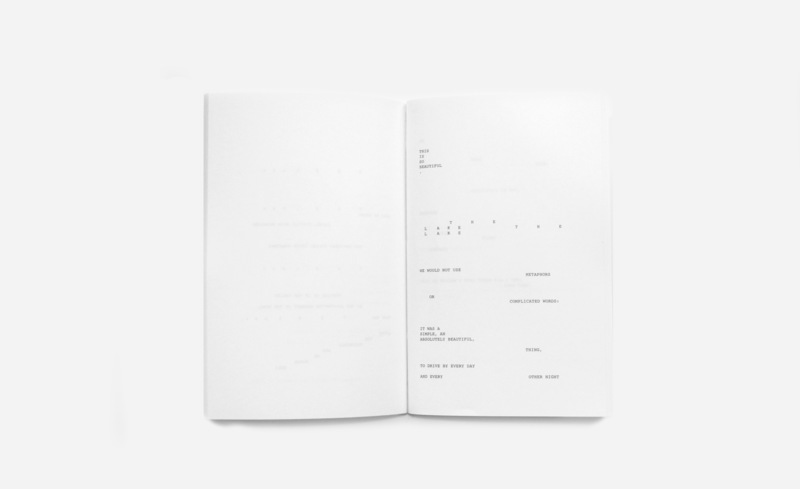 The 61 pages that make up the score for Tztztztzt Î Í Í … were interpreted and performed by three vocalists: Ben Vida, Tyondai Braxton, and Sara Magenheimer. Utilizing envelope following, vocoder analysis and trigger sensing the recordings of these performances were analyzed and converted into control sources. These control sources were used to activate analog and digital synthesizing systems and functioned to trigger envelopes and gates, determine pitched materials and act as modulating sources for frequency and amplitude modulation. Though the voice of the performer becomes almost completely obscured through this process, all rhythmic patterns, compositional forms and musical gestures were derived from the vocalist’s performance – the voice remains an intrinsic element of the final synthesized tracks. 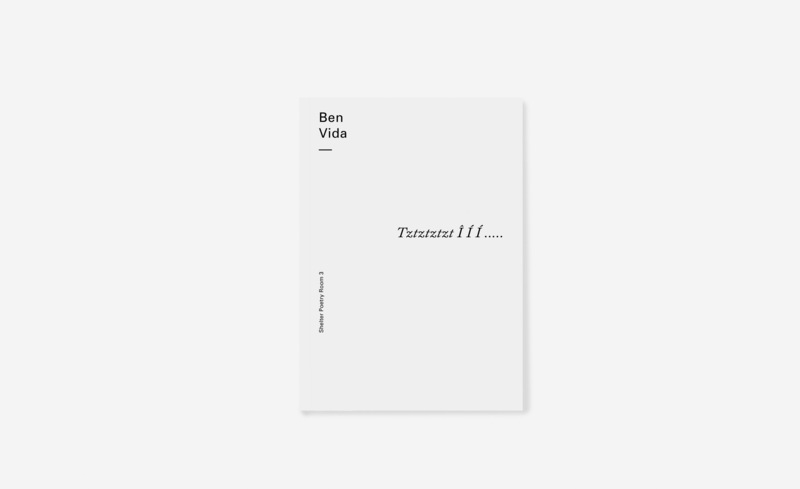 Ben Vida is a Brooklyn based composer, improviser and artist. He produces compositions that utilize analog and digital synthesizing technologies and focus on aural phenomena and auditory illusions. 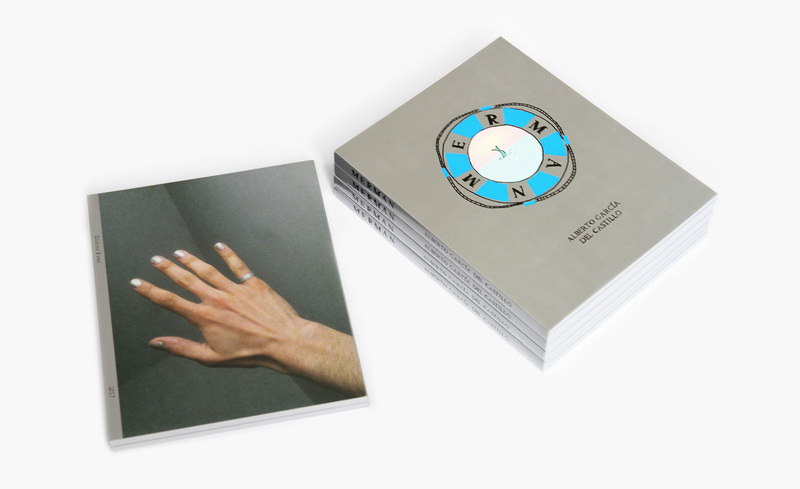 He has released records with Shelter Press, PAN, ALKU, Thrill Jockey, Drag City, Kranky… As both a solo artist and in collaboration he has presented his work in the United States, Canada, the United Kingdom, Europe, Australia, South Korea and Japan.